Emivest, the Dubai-based owner of the former Sino Swearingen factory in San Antonio and Martinsburg, W.Va., has filed in a Delaware federal court for Chapter 11 bankruptcy. The state of West Virginia had made a $2 million investment in the firm. The company filed bankruptcy last week on the same day a story appeared on AOPA Online saying the company was for sale. Emivest, one of 13 companies owned or invested in by Emirates Investment and Development Corp., has an 80-percent stake in the company, with most of the remainder owned by the Taiwanese government. A bankruptcy could be good for the firm, eliminating the Taiwanese investment and simplifying the sale of the company. Some of the company’s shares are held by SJ30 designer Ed Swearingen and one of the original founders of the company, Doug Jaffe. 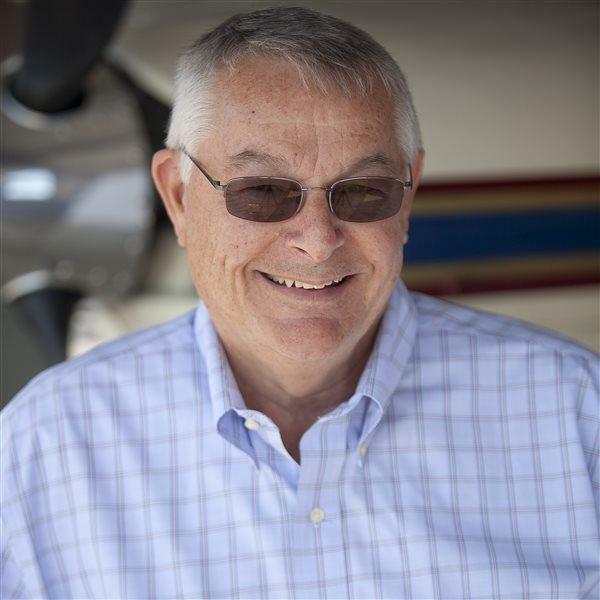 Court filings by Emivest CEO Tony Power indicate $700 million has been spent by Sino Swearingen Aircraft Corp. since 1995 to develop the aircraft. Emivest made its investment in 2008 and had promised to make 100 aircraft per year, and bring a second model to market. The company claims to have 200 orders for the $7.2 million aircraft. The company blamed the global financial crisis for a drastically reduced demand for small- and medium-sized jets, plus public indignation over lavish corporate expenditures at a time when workers were losing their jobs. Since June 2009, the company has laid off approximately 150 workers. The company is seeking permission of the court to borrow $4 million for day-to-day expenses to keep the business going during court proceedings. The firm has lost its insurance coverage because of failure to pay premiums, and is asking the court to prevent utilities from being cut off to its two facilities. The company used $35.8 million from a revolving credit account of up to $97.5 million, and owes $2.8 million in interest. The company owes $15 million to Taiwan that comes due with three payments due to start in 2014. It also has $4.75 million in debts from ordinary bills incurred to do business. The company lost a $4.2 million lawsuit to Wells Fargo in 2009, and promised to pay $700,000 a month beginning in June 2010. To date it has paid Wells Fargo $225,000.